On days when the mercury dips to -30 C, few foods bring more comfort than shepherd’s pie. 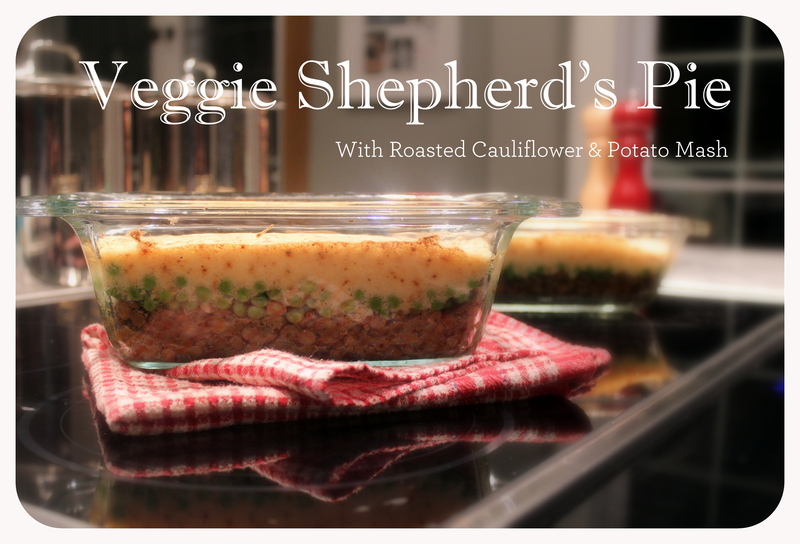 This veggie versions features a lentil base with peas in the middle and a roasted cauliflower and potato mash on top. Parents of picky toddlers will love this recipe because each layer contains oodles of hidden veggies. Oh, and you’ll also like the fact that it yields a double batch because let’s face it, making shepherd’s pie takes precious, precious time. So worth it though! Preheat the oven to 350 F. Meanwhile, set the lentils and potatoes to cook and wash and chop all your veggies. Drizzle 1 tablespoon olive oil over cauliflower florets, season with salt and pepper and toss to combine. Arrange into a single layer on a baking sheet then bake for 45 minutes, tossing half way through. Chop the top off of the head of garlic, nest it in some foil, drizzle with 2 tablespoons olive oil then wrap tightly. Place on a baking sheet and roast in the oven for 30 minutes. In a large skillet, heat 1 tablespoon olive oil over medium-high heat. Brown the onions, celery and carrots for about 5 minutes; add the shredded zucchini plus 2 cloves crushed garlic, nutritional yeast and dried herbs – saute a minute longer. When your lentils are done cooking, drain thoroughly then add them to the hot pan; this will cook off any excess liquid. Season the mixture with salt and pepper then set aside. Drain the potatoes and place them in the food processor. Add the roasted cauliflower and roasted garlic; process until smooth. Season with salt and pepper. Rise out your potato pot, fill with water and bring to a rolling boil. Add the frozen peas and cook 1-2 minutes, until just tender. Drain then set aside. Layer half of the lentil mixture into the bottom of each 9″ x 5″ pan. Top each with a layer of peas, and finally the cauliflower and potato mash. Place in the oven and bake for 25 minutes. Set the oven to broil and leave in a minute longer. Remove from oven, let the pies stand 5-10 minutes, then serve. Each pie will feed a hungry family of 3. We love ours with ketchup, and that’s pretty much it. From a nutritional standpoint you can feel good about feeding this dish to your kids and yourself. It’s an excellent source of protein and fiber, plus vitamins like folate, vitamin B6, vitamin C and Thiamin. It’s also chock full of minerals like iron, phosphorous, copper and manganese. It’s a fact of life that kids love french fries. Okay, us adults like them too, and when they’re made from sweet potatoes in lieu of traditional white spuds, I get a little weak in the knees. Jazz them up with mildly spicy Cajun seasoning and a creamy curry dipping sauce and there’s no turning back. We served these oven-baked fries with raw veggie sticks (think red peppers, cucumber, tomatoes, broccoli, etc.) and crispy tofu fingers. The yogurt sauce was great for dipping everything and a healthier alternative to sour cream and mayonnaise-based dips. Preheat the oven to 450 F. Wash and chop your sweet potatoes then place them in a large bowl. Drizzle with 1 tablespoon olive oil and toss to coat. 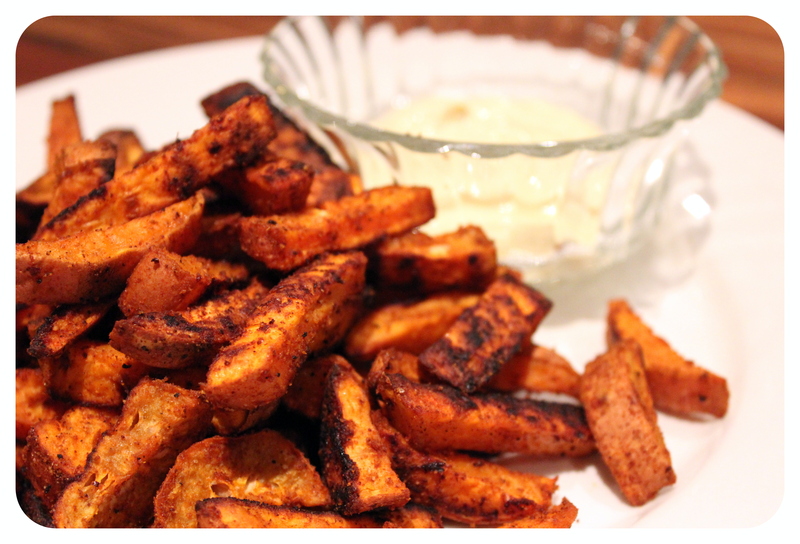 Mix the paprika, onion powder, cayenne, chili powder, salt and pepper together then toss with the sweet potato sticks. Arrange the fries onto 2 baking sheets so that they aren’t touching – this will help them crisp up. Bake for 30 minutes, tossing half way through. In a medium bowl, combine the yogurt, curry powder, onion powder, lemon juice and salt. Stir to combine. Serve with your favorite main course and veggies – enjoy! It’s Sunday but tomorrow we’ll start a new week of rushed, get-home-from-work-pick-up-the-kid-and-make-dinner evenings. This recipe, while nothing glamorous, is a weeknight go-to that puts food on the table in under 30 minutes. Can’t argue with that! In a saucepan, heat olive oil over medium heat. Add onions and saute until soft and translucent, about 8 minutes. Add veggie stock and bring to a boil. Reduce heat to a simmer and stir in the polenta. Continue to stir until the mixture is thick and creamy, add the Parmesan if using, salt and pepper, and stir until incorporated. Turn off the burner, stir in the kale, cover and set aside. To make the tofu fingers “breading”, place the buckwheat cracker pieces, oats and thyme into a mini food processor. Process until the mixture looks like breadcrumbs, then transfer to a medium sized bowl. Stir in the remaining dry ingredients. In a large non-stick skillet, heat olive oil over medium-high heat. Drop tofu fingers, one-by-one, into the breading mixture and firmly press the breading onto all sides. Once all “fingers are breaded”, add them to the skillet and cook about 3 minutes each side, or until golden and crispy. Serve the polenta along side the tofu fingers with ketchup (if you’re into that sort of thing – which we most definitely are). Enjoy. Delicious and filling, polenta is a nice departure from our go-to rice, pasta or quinoa. 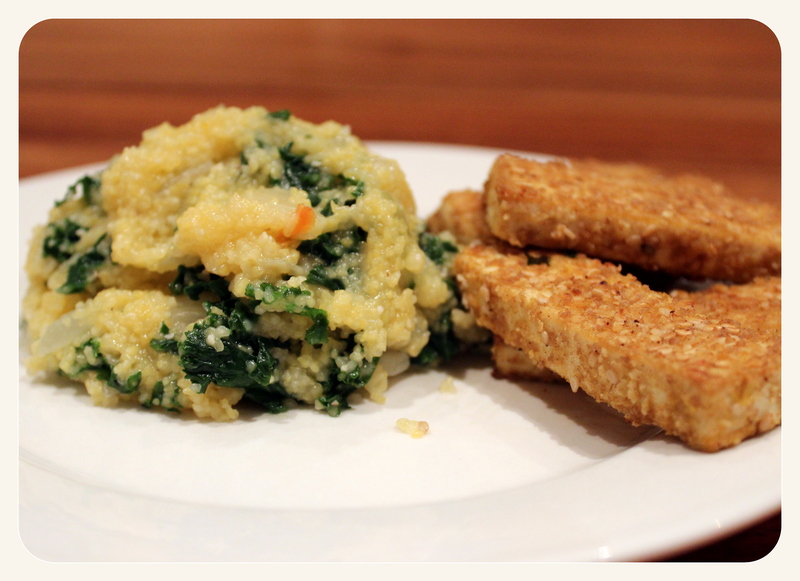 Polenta (AKA: cornmeal) contributes to your daily iron, vitamin B-6, and magnesium intake. Kale gives a nice boost of vitamin C and these crispy tofu fingers will help complete your protein. Light as a feather and delicately sweet, these cookies work just as well for baby as they would for high tea. They’re sugar-free playing off the natural sweetness of shredded coconut, with just a touch of agave nectar. Preheat the oven to 350 F. Meanwhile, heat a large skillet over medium-high heat. Once it’s nice and hot, add the amaranth, cover immediately with a lid and shake vigorously while the seeds pop, about 1-2 minutes. When most seeds have popped, transfer immediately to a large mixing bowl to prevent amaranth from burning. To the large mixing bowl, add your dry ingredients and stir well to combine. In another mixing bowl beat together the coconut oil with agave nectar until smooth, add the remaining wet ingredients. Combine wet and dry ingredients (I like to use clean hands for this) then roll dough into 3/4 inch rounds. 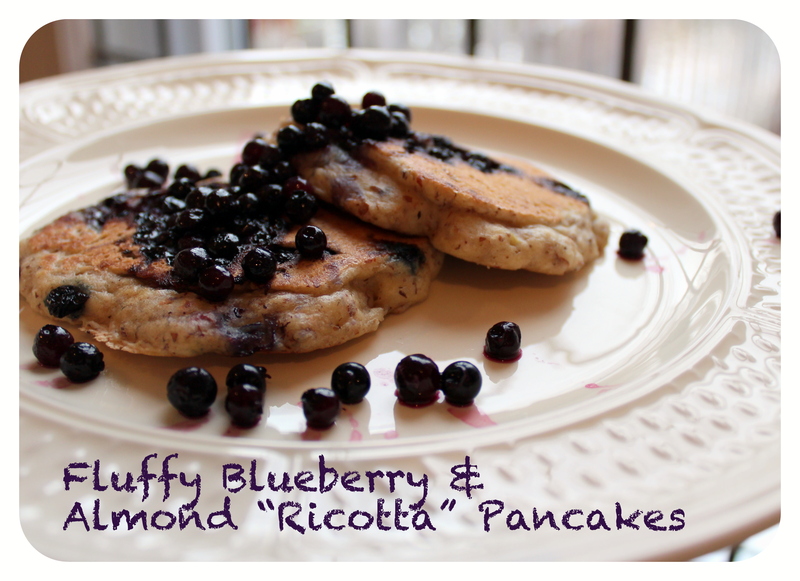 Place onto parchment-lined baking sheets and flatten with the pads of your fingers or the back of a fork or spatula. Bake for 10 minutes or until tops of cookies are slightly golden. 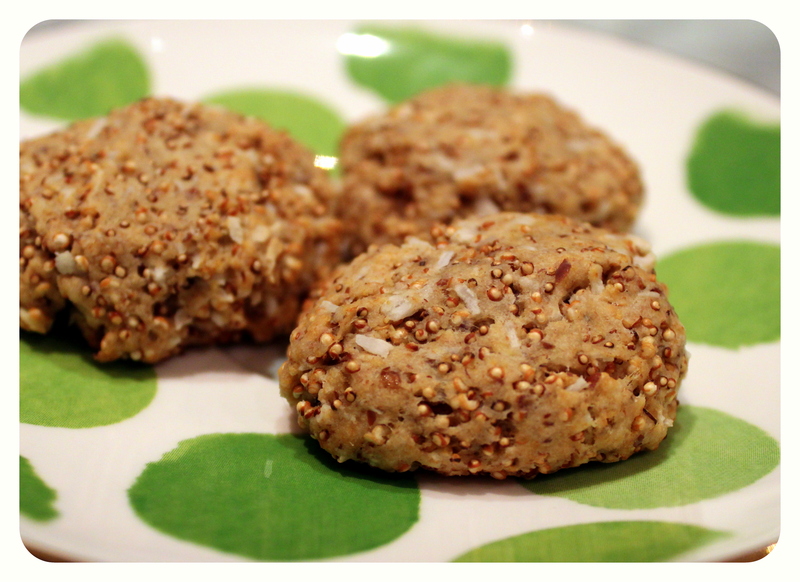 Not only does popped amaranth add airiness and a nutty crunch to these cookies, it’s also super high in iron, protein, fiber and a host of essential vitamins and minerals. Not bad for cookies! Recovering from an achy tummy? So are two thirds of us in the P, B & J household. While this soup won’t ward off gastro and other stomach ailments, it sure makes a comforting recovery food. Plus, if you’re on the mend too, you’ll actually have the energy to make it; this recipe is as simple as it gets. In a large saucepan, heat olive oil over medium heat; add the onion and carrots, saute until the onions are soft and translucent, about 8 minutes. Add the garlic and ginger, saute 2-3 minutes longer. Add the 4 cups veggie stock and diced sweet potato, bring to a boil then reduce heat to a simmer. Cover and let simmer for 25-30 minutes or until the sweet potatoes are soft and easy to pierce with a fork. Remove pot from heat source and use an immersion blender to cream the soup. Season with salt and pepper, ladle into bowls and garnish with cilantro if using. Mild in flavour and mild on your system, this soup features a snap of ginger known for it’s tummy-easing properties. Serve with plain toast and ample amount of TLC. My tummy feels better already :). Loaves, like burgers, can be tricky when you’re vegetarian. Too often I end up with something that’s either dry and bready or moist and mushy. Neither are particularly appealing. Well this here recipe gets it right (phew!) and it’s packed full of flavour with a trio of fresh herbs. In a medium saucepan, combine the red lentils, green lentils and 1 1/3 cup water; cover and bring to a boil then reduce the heat to low and simmer for 20 minutes. Meanwhile, prep your veggies and heat 2 tablespoons olive oil over medium-high heat in a large skillet. Add your onions and celery to the skillet and brown them for 8 minutes. Add the carrots, mushrooms and zucchini – cook for an additional 3 minutes or until the veggies are slightly browned. Transfer the onion and veggie mixture to a large mixing bowl; add the fresh chopped herbs, garlic, nutritional yeast, season with salt and pepper and stir to combine. Next, stir in the cooked lentils as well as the oats. In a small mixing bowl, combine the tomato paste, Dijon, molasses and balsamic. Add that to the veggie-lentil mixture, as well as the flax seed mixture. Mix everything together. Lightly grease a glass or metal loaf dish with olive oil. Evenly spread the loaf mixture into the pan; bake for 45 minutes. Remove from oven and let stand 10 minutes; slice then serve! 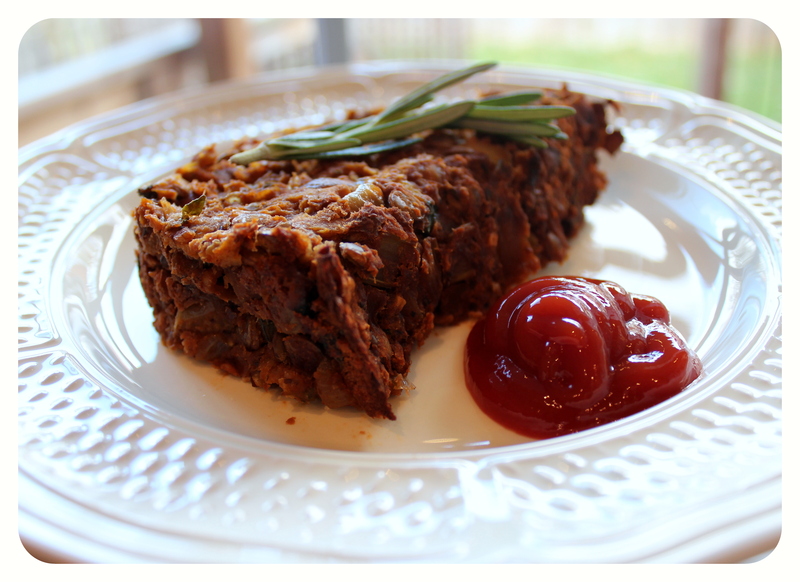 This lentil loaf can be enjoyed many different ways. Our family loves to eat it with ketchup and steamed veggies on the side. This would go equally well with mashed potatoes and your favorite gravy. A little time intensive, this makes a nice family meal on weekends. Also, now that it’s holiday season, this loaf makes a great alternative to turkey because it goes super well with your traditional spread of holiday sides. This dish is a complete protein and it’s high in iron, plus other minerals, and fiber. This pumpkin obsession knows no limits and there’s only one way out: by cooking through it. 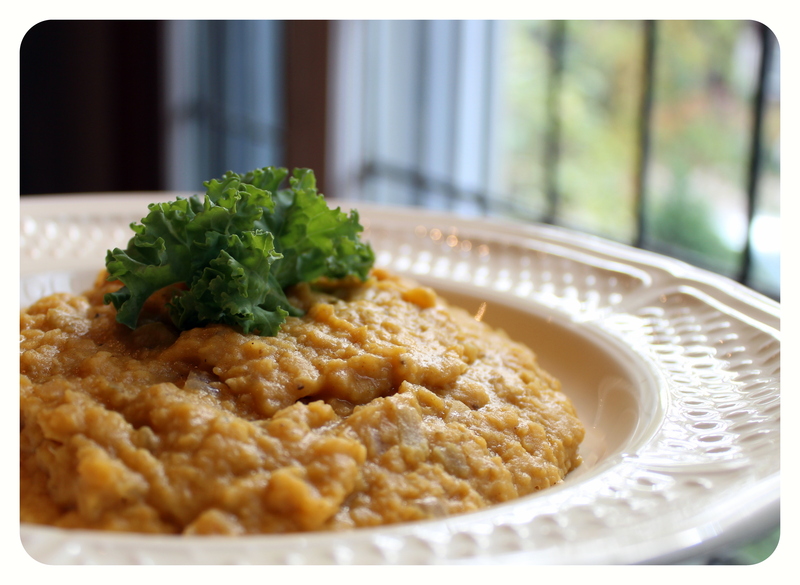 Here it is integrated into a household favorite – dahl. What makes this dish extra special (aside from the pumpkin, of course) is its unique blend of spices, taken from the kitchen of Juicy Lotus Cafe and the pages of their Nourishing Friends cookbook. If you love veggie cuisine and don’t yet have this book, stop right now… And buy it. In a saucepan, heat olive oil over medium heat. Add the shallots and cook about 5 minutes until they start to soften. Add the fresh grated ginger as well as your juicy Lotus Spice mix and cook another 2-3 minutes. Add the lentils and veggie stock, bring everything to a boil then reduce heat to low and simmer about 20 minutes or until the lentils are soft. 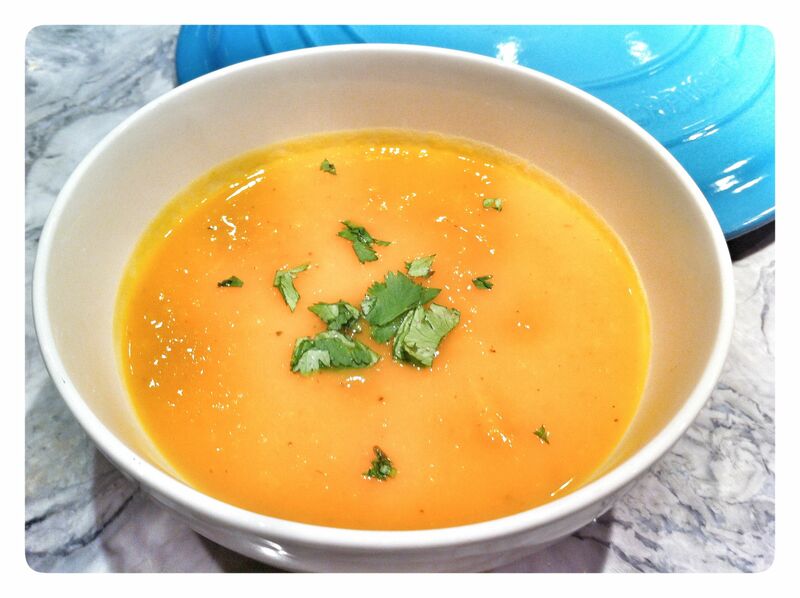 Over low heat, stir in the pumpkin and coconut milk – cook another 5 minutes to heat everything through. 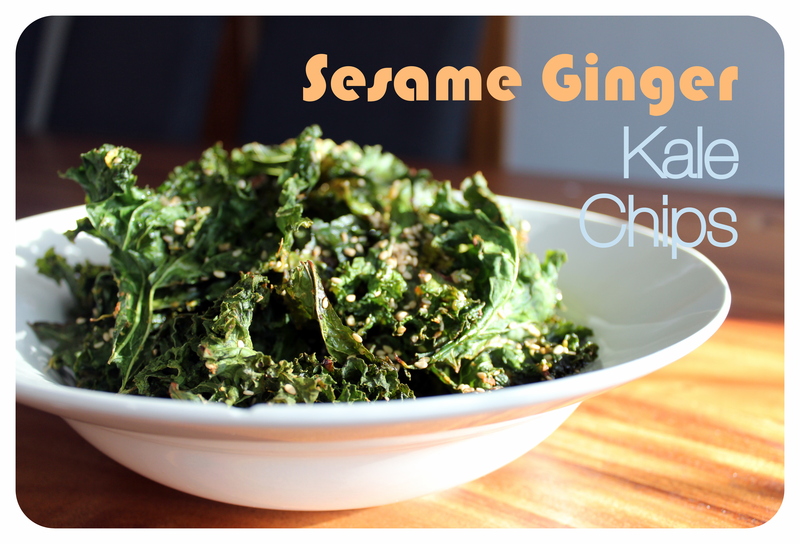 Serve, garnish with cilantro & enjoy! 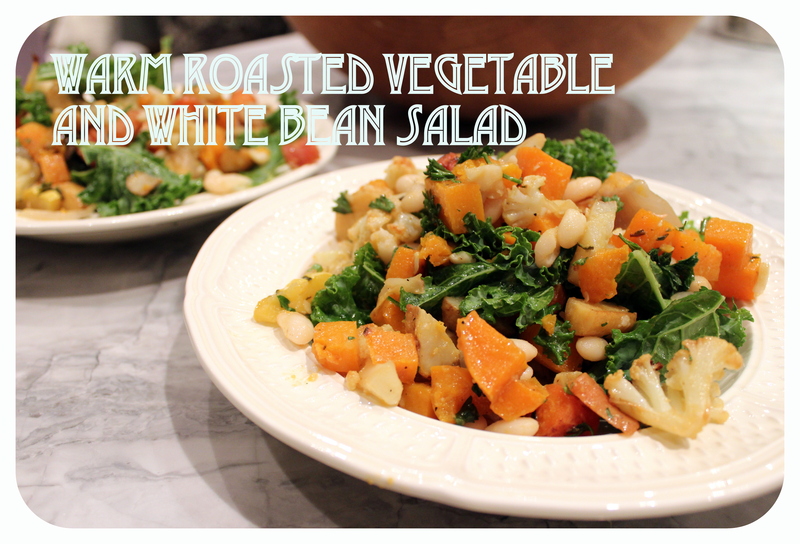 This hearty main goes well with brown basmati rice and a side of roasted or steamed veggies. It’s a nice weeknight meal because you can pull it together in about 30 minutes. In terms of nutrition, this is as good as it gets; it’s packed with protein, fiber, folate, iron and other mighty minerals like manganese and phosphorous.